Tatiya Sisilia from Clover SA in Johannesburg was awarded Best Green Band driver in the Quon category. Three cheers to two of our local UD Trucks fleet drivers who proudly represented Southern Africa at the finals of the Extra Mile Challenge driver competition in Ageo, Japan and walked away with two of the major awards. 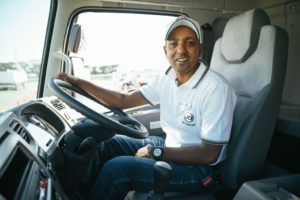 Tatiya Sisilia from Clover SA in Johannesburg was awarded Best Green Band driver in the Quon category, while Chuttur Sunilduth from Mauritius walked away with the accolade for the Best Safety Mindset in the Quester category. Chuttur Sunilduth from Mauritius walked away with the accolade for the Best Safety Mindset in the Quester category. The local drivers were two of the nine finalists selected from 300 initial participants who underwent local qualifying rounds held in nine countries. The countries represented at the finals were Japan, Australia, Singapore, South Africa, Indonesia, Malaysia, Qatar and Thailand. 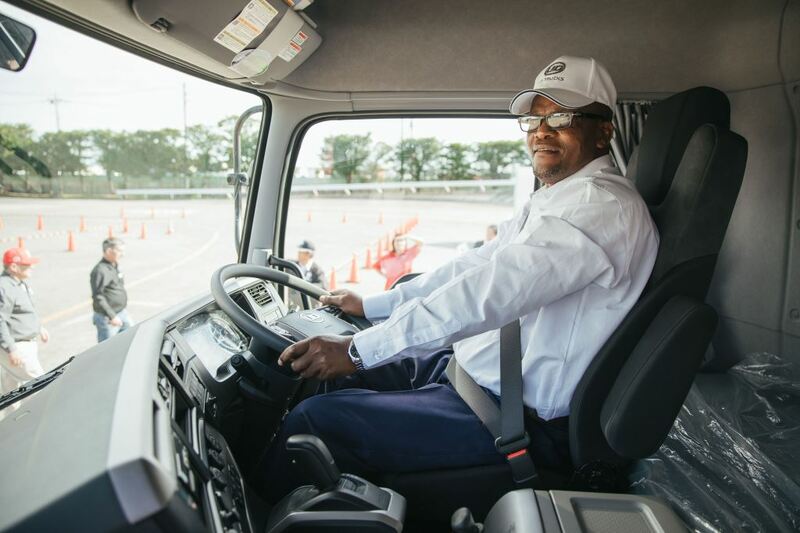 UD Trucks’ Extra Mile Challenge is the company’s signature annual competition and is part of its commitment to driver education and motivation while shining the light on the unsung heroes of smart logistics – the truck drivers. The competition simulates an actual truck operation cycle, assessing drivers in the three key areas of pre-driving inspection, fuel efficiency and safe driving, as well as manoeuvring and parking. This year, the UD Extra Mile Challenge winners were Mohd Hisham from Singapore in the Quon and Eko Yulianto from Indonesia in the Quester. “We’ve found that further efficiency in distribution is essential, for instance, to meet the rapidly growing demand for parcel delivery. Competition in the distribution sector is also becoming more intense while at the same time there is a severe labour shortage, particularly of skilled drivers. Despite these challenges, we must be ever-mindful of environmental issues, congestion and safety,” explained Kishi Nobuhiko, senior vice president, brand, communication and products. Jacques Michel, president, Volvo Group Trucks Asia reflected on the achievements and determination of the drivers. “The performances of these ‘ultimate drivers’ reaffirmed our view that the role of a skilful driver is pivotal to better profitability for our customers’ businesses. We are not only celebrating the winners but also the positive impact we have made to the industry and society at large,” said Michel.